Showing results by narrator "Greg Beastrom"
What makes Horror literature horrifying? What primordial fears resonate within (and attract us to) stories of the macabre? In this insightful volume, W.J. 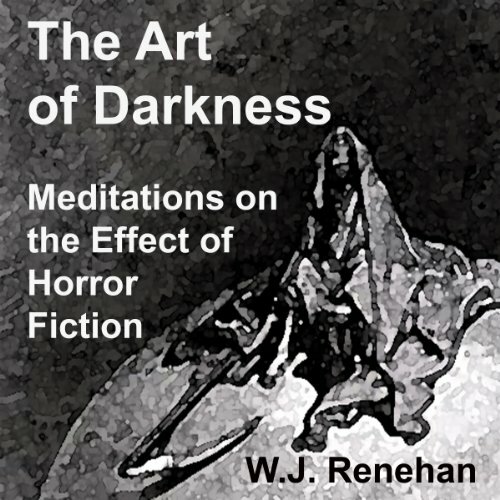 Renehan explores the complex interrelated traditions of Horror fiction, and the human psychology that fuels them.﻿ In the course of his analysis, Renehan puts everything from the ancient vampire legends to Lovecraft's cosmic Horror of the unknown into compelling cultural context.